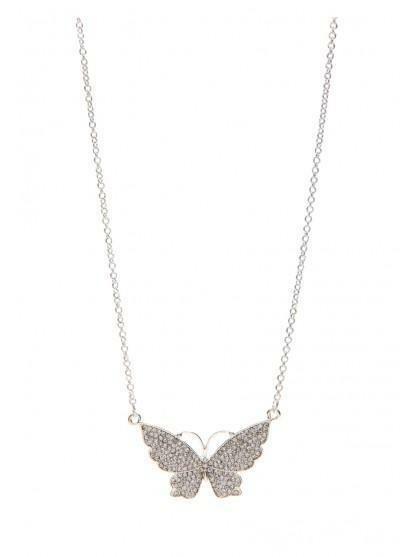 Feel like spring with this cute butterfly necklace, ideal for adding a cute edge to your look. 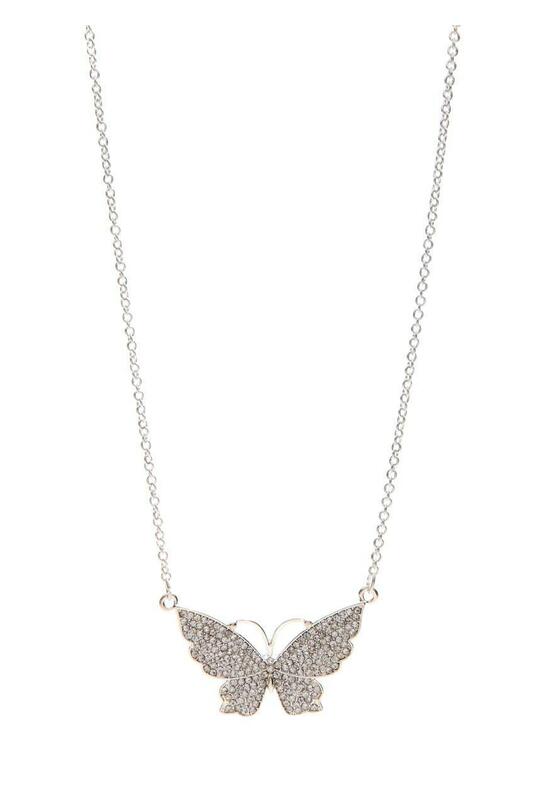 A versatile necklace that can be worn with many different outfits. Try teaming this with a floral dress and pretty shoes.